Wow, this is an enjoyable and wonderful place. I have enjoyed my field-trip to Mall of Asia, specially in the Science Discovery Center. Its so very interesting, I wish to back there again! 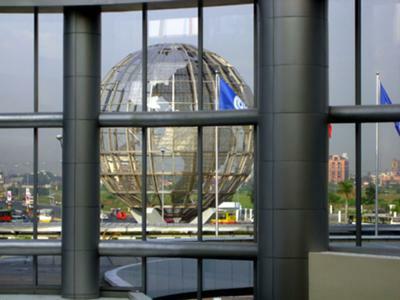 To management of Mall of Asia,I wish that, I have member card of Science Discovery Center. Science Discovey is a great experience. I learn and discover many things... I love to go there every day.